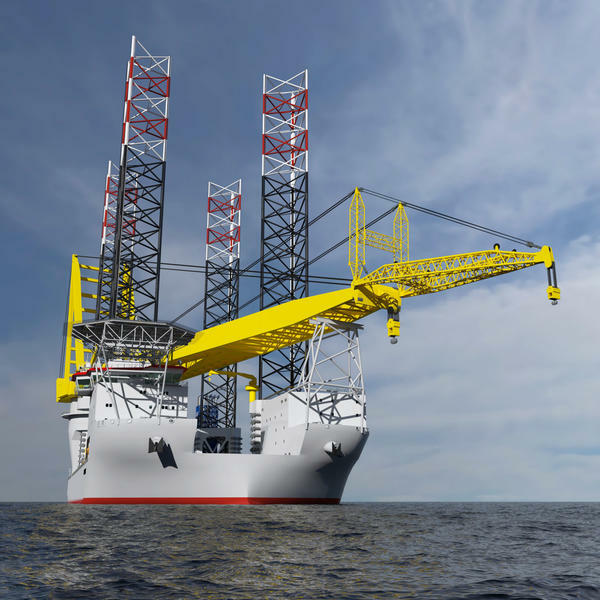 The vessel will be built by COSCO Shipping Heavy Industry in China and the Huisman crane will be built in Huisman’s own production facility in Xiamen, P.R. of China and installed at the shipyard. 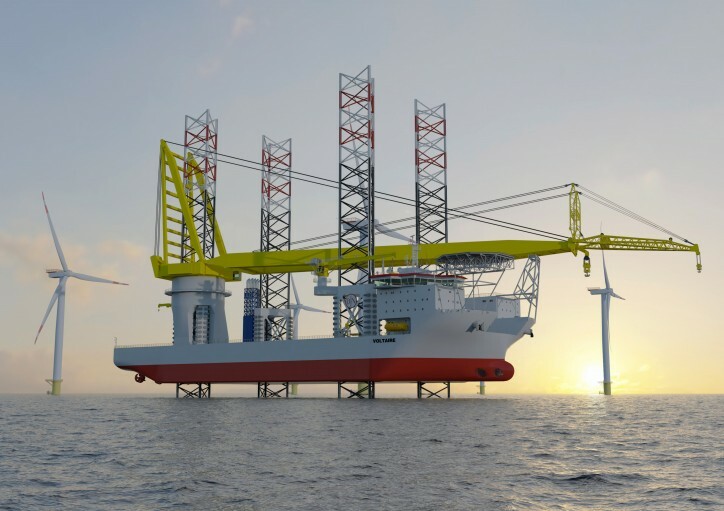 With an unrivalled crane capacity of over 3,000 tonnes and an evenly unrivalled lifting height, this jack-up vessel will be able to support the renewable energy industry to build the future wind farms at sea. The global offshore wind industry is developing the next generation of offshore wind turbines. 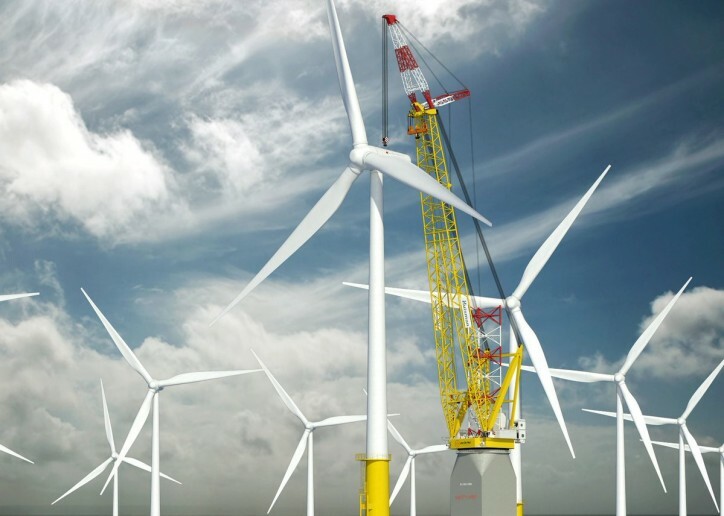 These turbines can be more than 270 metres high and are fitted with blades of 120 metres long. Offshore installation vessels currently available on the market are facing increasing difficulties to install these types of turbines due to the turbines’ sizes and installation heights, as well as the ever-increasing foundation dimensions. With this new Huisman-crane Jan De Nul is ready for future developments in the market.